Hello there and happy Tuesday! 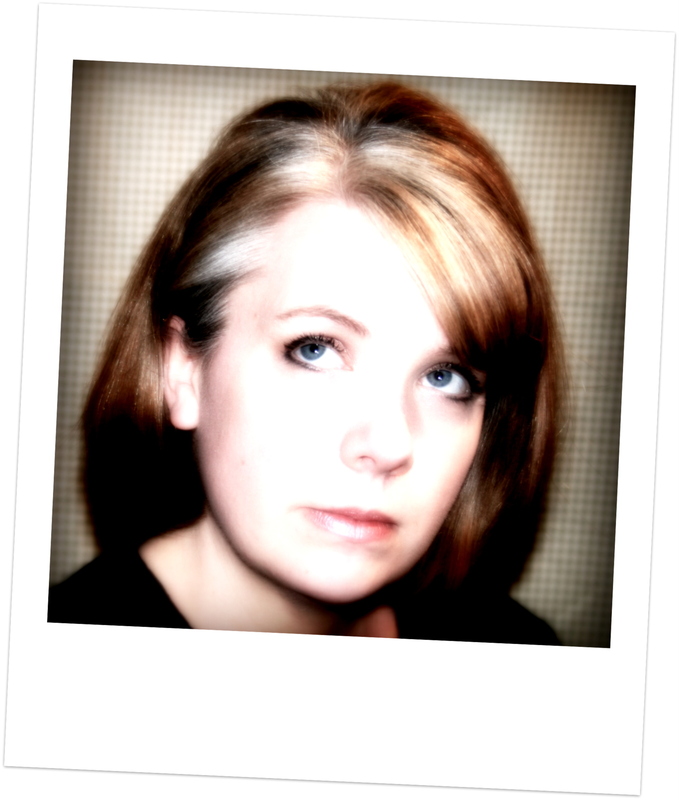 I hope you are all doing well : ) I’ve got a fun project share for you today. I’ve created an envelope flip book just perfect for a for a favorite furry friend. If you love plaids and florals and polka dots….the Raining Cats and Dogs collection from Graphic 45 is chock full of them. 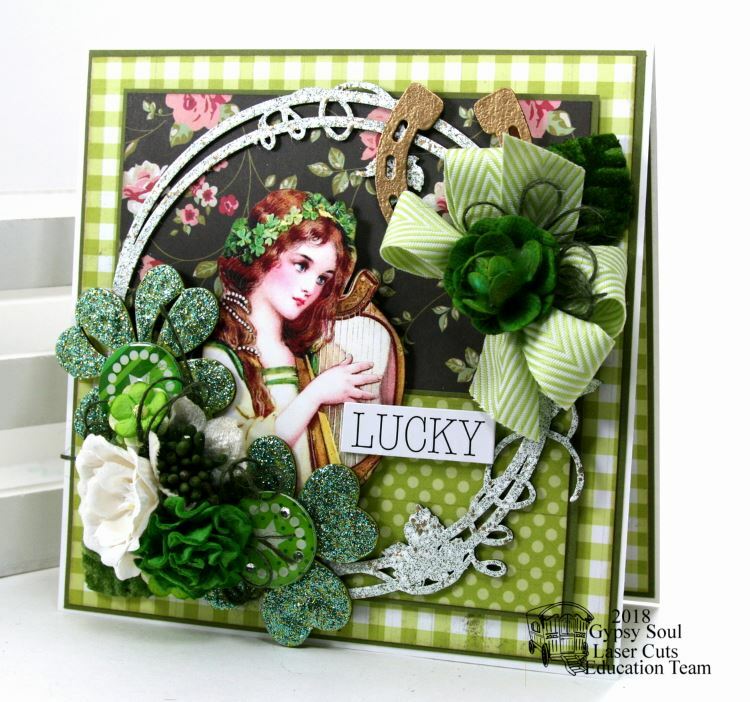 I’ve added a pretty little chipboard frame from GSL to anchor the focal image. There’s also a lovely selection of coordinating flowers, vintage buttons, a fun metal clip, and ribbon trim in a fabby plaid. The inside pages have more of the paper patterns layered with pockets, pull outs, and tags. There’s a schneaky chipboard tab top also for accent. 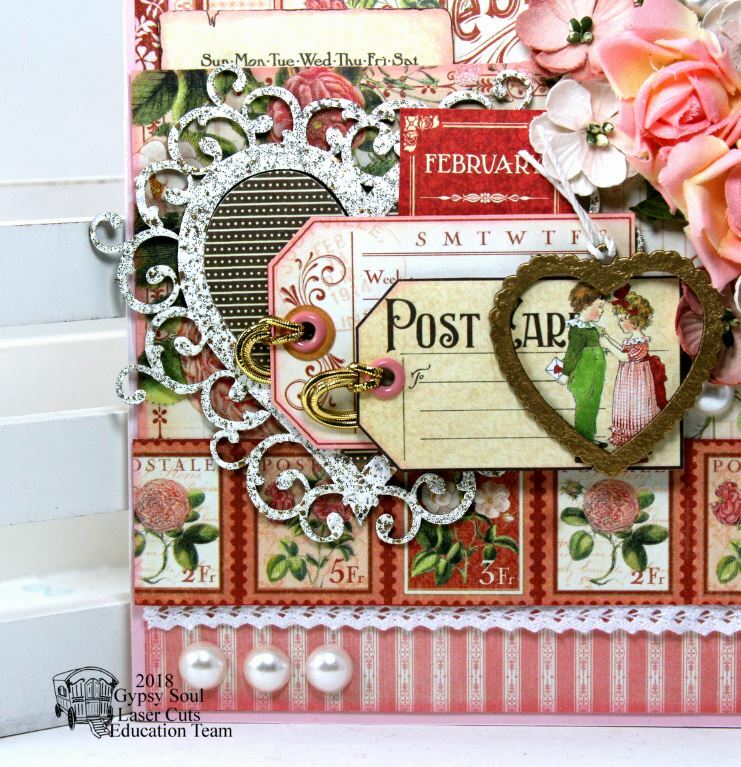 The little booklet and pull outs provide loads of space to add pictures and journaling. This collection has sweet little die cuts too so I used them to add interest to the pockets and tag. I mean….you can never go wrong with plaids right? I have used them in abundance….making sure to mat them with a sold color to keep the arrangement from getting too busy. Tips ins added to the pages create fun interactive element to minis and they also add valuable real estate. Please enjoy this short video flip through…..
Hello there friends and happy Friday to you all! I’ve been hiding away in my shop to keep out of the snow and cold. 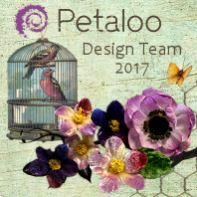 I’m keeping myself in a springtime frame of mind by creating another mini album scrapbook : ) This time I’m using Botanical Tea from Graphic 45. A very springy collection in my humble opinion. The book itself is made from handcrafted envelopes…mostly because I ran out of pre-made ones….but also because I think it gives a thicker more sturdy page. This book as a weighty chunky feel to it. I’ve also created the flowers….to entertain myself during our most recent power outage. Please enjoy this flip through video where I share a pro tip and grumble about the weather…. Hello there friends and happy Sunday to you all. 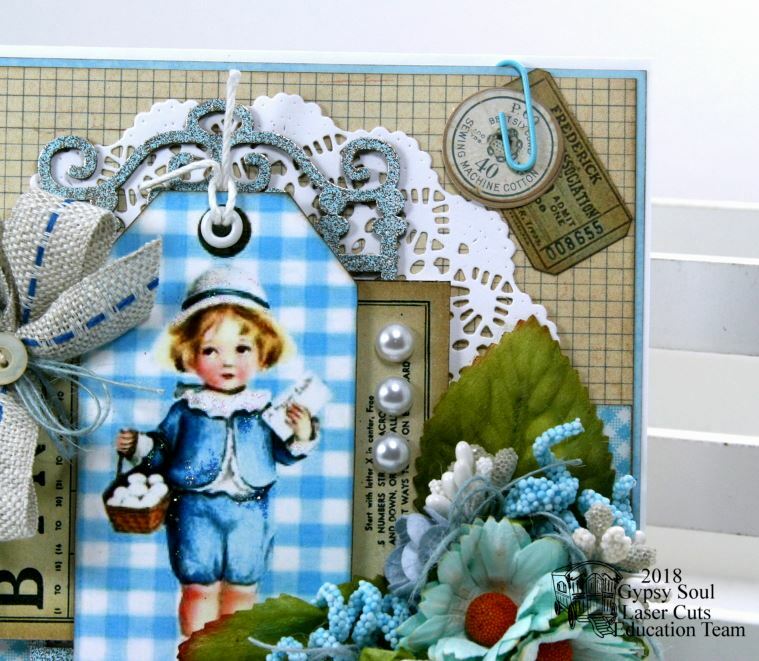 I’m dropping in to share a very vintagy inspired Easter card I created with a lovely chippie from Gypsy Soul Laser Cuts. Awww this little chap with his basket of eggs is too precious! I’m using the gate chippie as an anchor for the focal image. 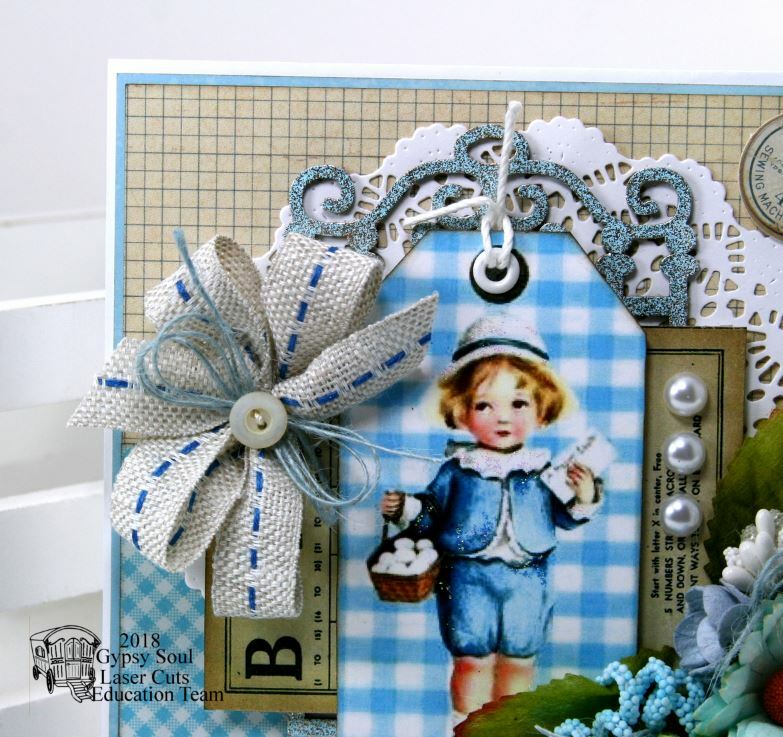 I finished the gate with a blue embossing powder that has metallic flakes and it gives it a perfect vintage look. 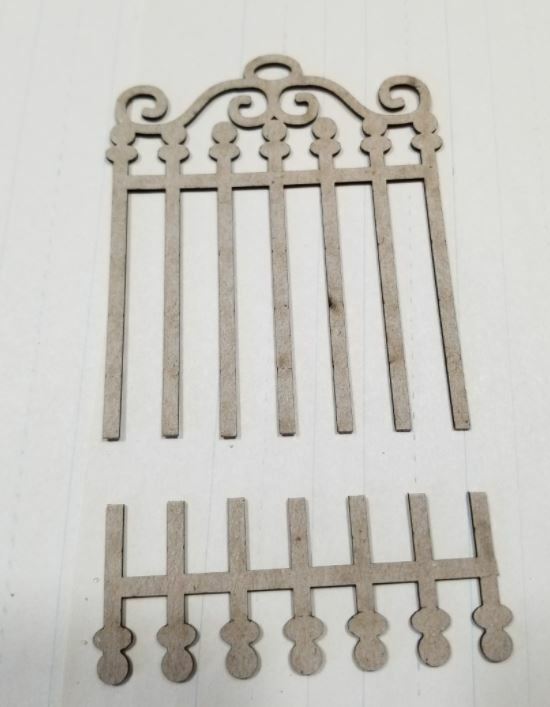 Not only does it add depth….but it also creates a barrier between the busy cut of the doily. A sweet and simple collection of old fashioned flowers have twine, and berry stems, and spiral stamens tucked in to create a spring inspired arrangement. This chippie was a bit too tall to fit on the card so I clipped it in half and removed a section so it will be perfectly sized. The finish is Atlantic Seaspray embossing powder. Really Reasonable Ribbon~Burlap Center Stitch Navy, Burlap String Light Blue, Chrysanthemums Blue/Aqua/White, Spiral Stamens Baby Blue, Berry Spray Clusters White. 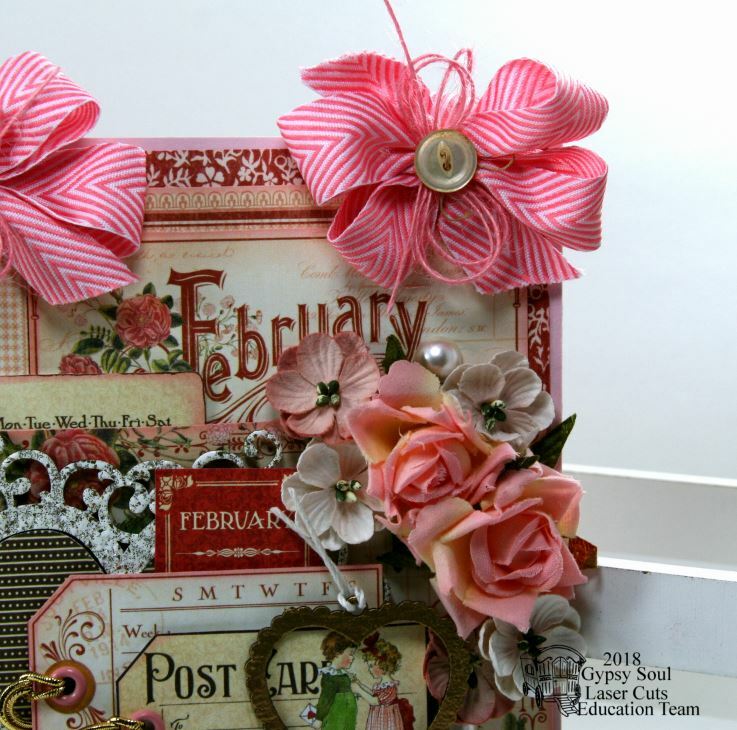 Hello there friends and fellow crafters and happy Tuesday to you : ) I’m sharing a mini album I created with Graphic 45 Sun Kissed collection and by mini I really mean mega because this scrapbook is super chunky. I deconstructed a Square Tags and Pockets album then reassembled it as a Midori style with inserts. I did say chunky. This mini is the thickest scrapbook I have ever created! Of course I added loads of charms to the spine after stringing it up and topped them off with pretty bows and vintage button. This collection has gorgeous patterns so I layered them up and added altered chipboard, flowers, twine, netting, sequins, and Prills. Each of the 4 inserts have a fully embellished cover. Spacers between the layers really adds depth. The insides have large pages for bigger pictures. Gorgeous beachy themed chippies are the perfect accent. The pockets inside have tags with coordinating images and plenty of room to add journaling. 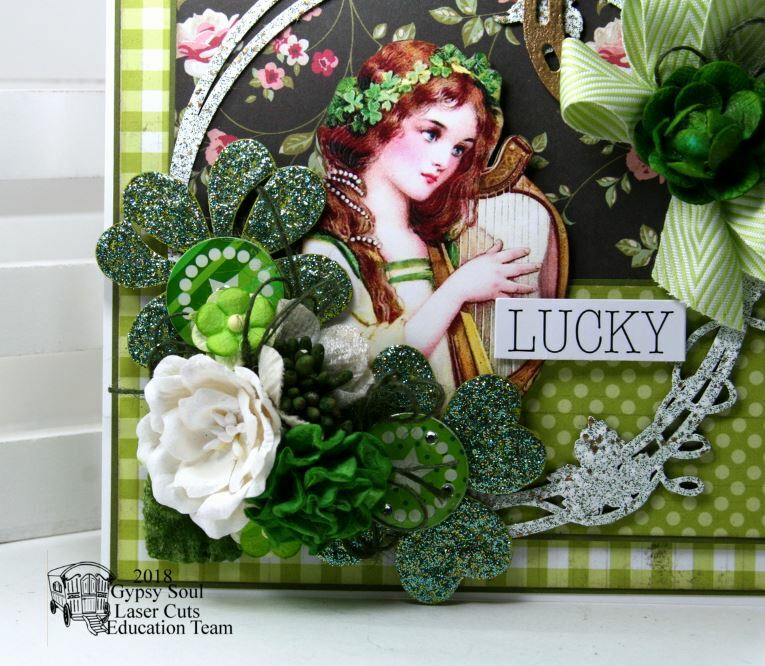 This cover has additional die cuts like the little banner and doily which really fill in the arrangement nicely. Since the entire collection goes together so perfectly I was able to mix and match the patterns to create similar but different combinations for the inside pages. I left some of the chipboard in it’s natural color since it coordinates so well with the kraft covers! I really super love the nature inspired images and patterns so perfect for vacation pictures. 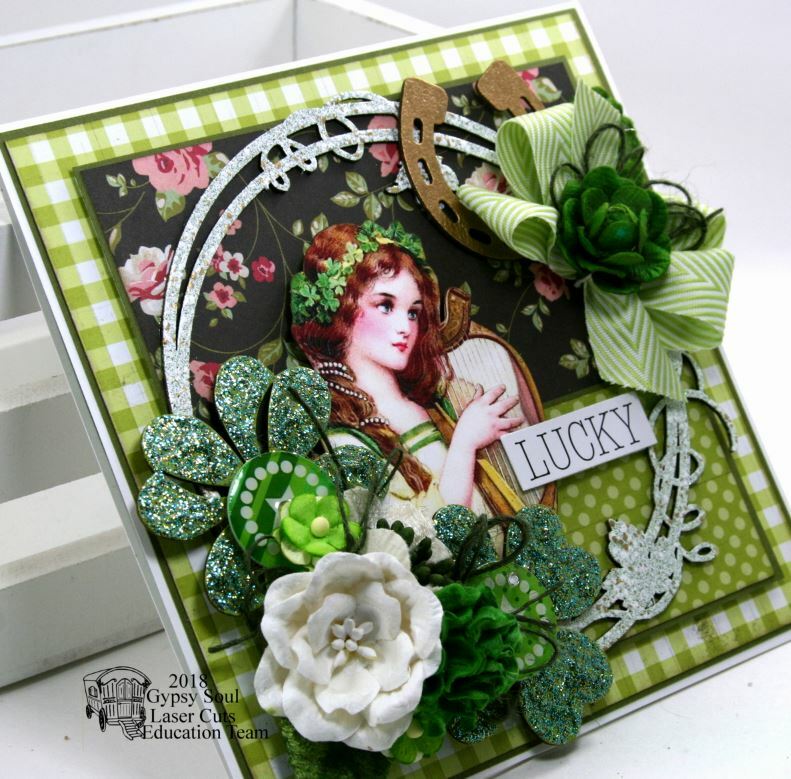 Please enjoy this flip through video on how I created this Midori styled scrapbook from the tags and pocket book…. Really Reasonable Ribbon~ Blue Satin with Silver Edge, Burlap String Navy, Burlap String Natural. Gypsy Soul Laser Cuts~Beach Shape Set Small, Beach Shape Set, Seaside Decor, Seahorses and Seaweed, Flourished Frame Marie. 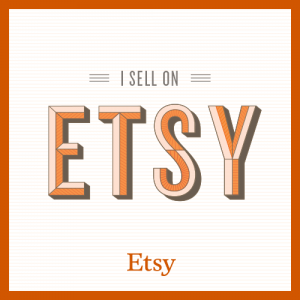 Hello friends and fellow crafters! 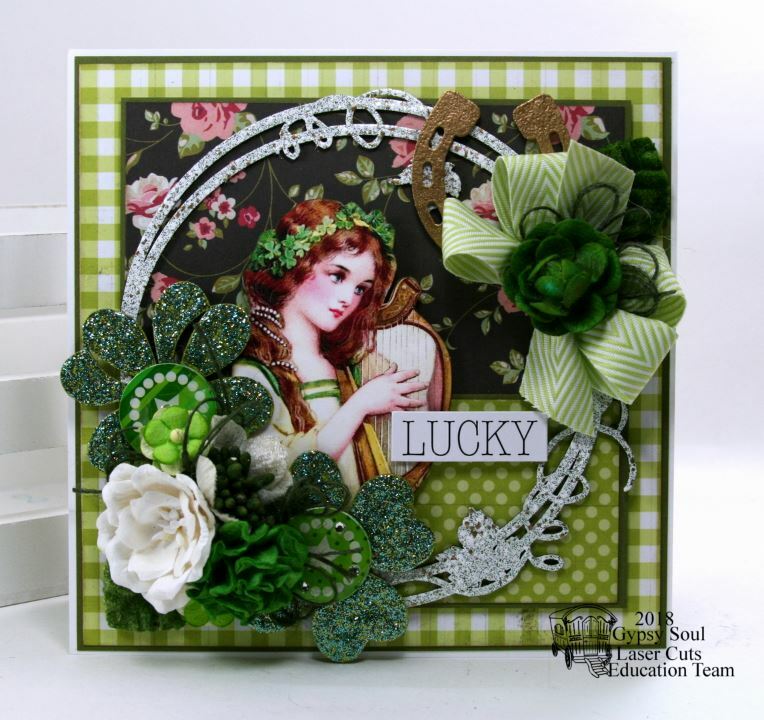 I’m wishing you the luck of the Irish today with this fun and festive greeting card. 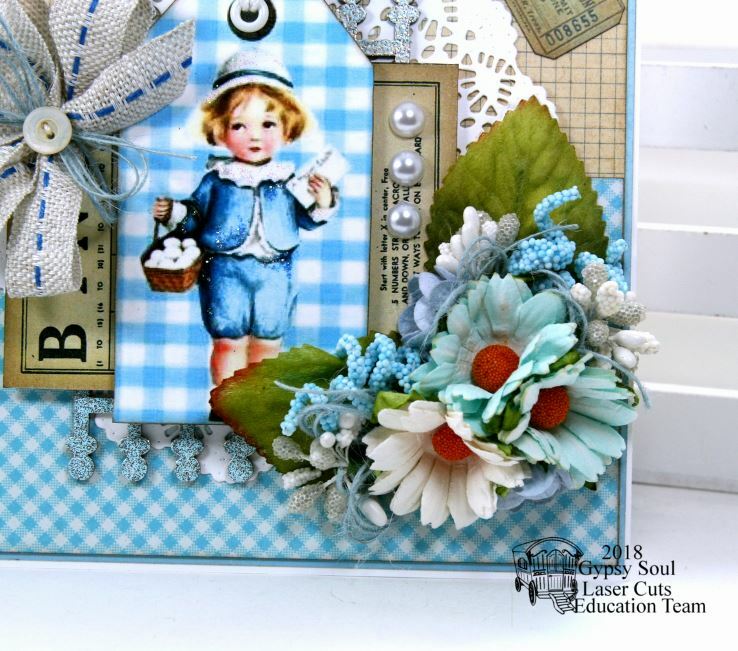 I just love having holiday themed chippies from GSL to create with because it allows me to scrap my stash and create great cards and decor. 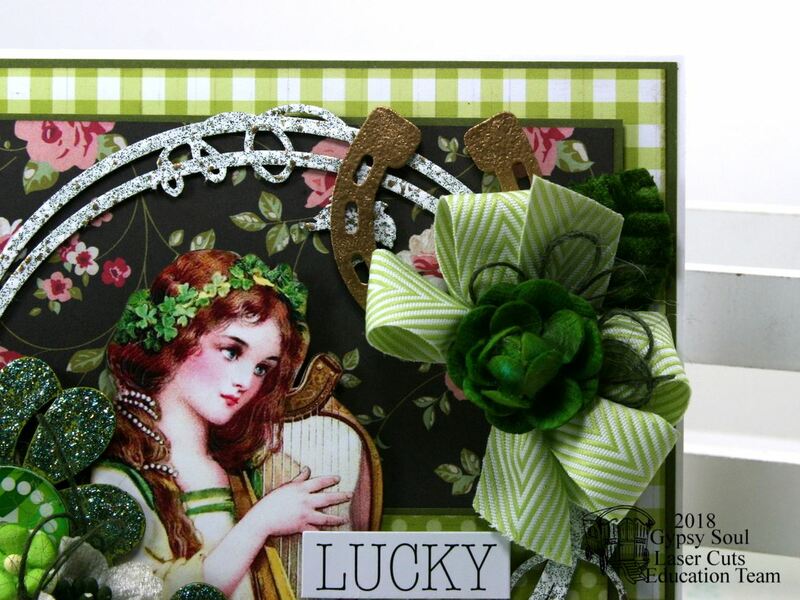 This larger frame is just perfect for big cards like this one…it really fills in the space generously. I’ve substituted 4 leaf clovers for leaves in the flower arrangement and layered them up with twine and seasonal embellishments. 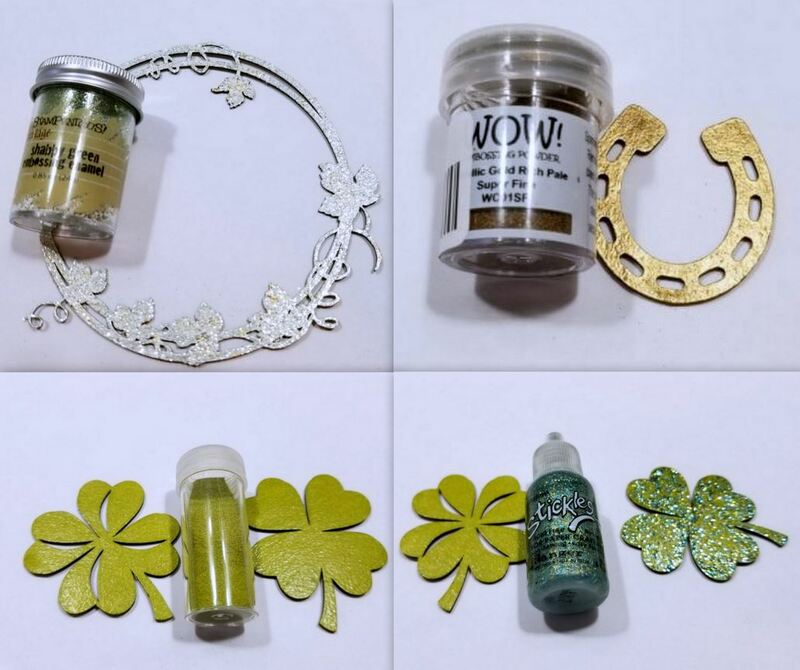 Gypsy Soul Laser Cuts~ 4 Leaf Clover Set (coming soon), Feeling Lucky Shape Set, Round Grapevine Frame. Really Reasonable Ribbon~Celery Green Chevron on Twill, Burlap String Olive, White Magnolia, Green Tuscany Rose. Hello there friends! Happy Sunday to all of you. I’m so thrilled to say now that it’s officially February I can throw myself into Valentine projects with reckless abandon. 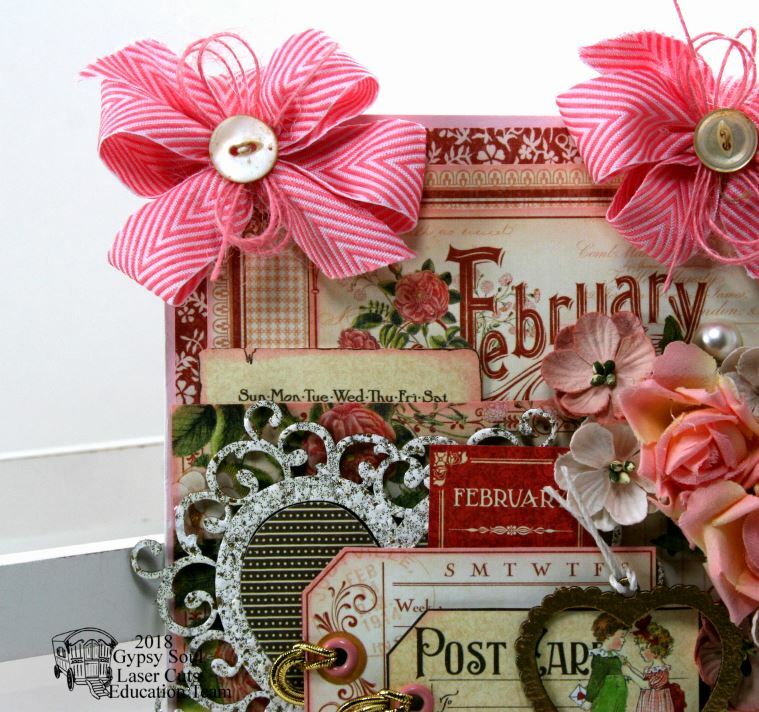 For today’s project I created a very vintagy inspired wall hanging…..
Isn’t it just loverly? So many layers!!!!!! I’ve even layered the bows. And topped it all off with layered flowers. 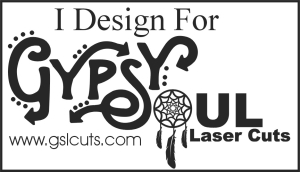 Gypsy Soul Laser Cuts~ Filigree Frames Shapes Set, Bead Strand Heart Dangle. 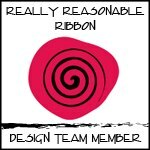 Really Reasonable Ribbon~Chevron Striped Pink Twill, Pink Burlap String. Well hello there Peeps and happy Llama Day! Hahah . I’m sharing a super sweet mini album I created with Alpine by Authentiqe and let me tell you how much I love this collection!!! Llamas and plaid. What’s not to love? Awwwww look at that sweet llama. The image is the inspiration for this album. It’s layered up with the patterned papers, die cuts, flowers, ribbon, twine, chipboard, sequins, pearls, and fun winter themed charms. The images here are the cut aparts and they are so fun. I wanted to keep the whole image and still have room for pictures and journaling so I added them as tip-ins. Once the tip-ins are folded out you can see the first pages also have pockets with large tags. These pages also have pockets but they’re on the sides. More tags to pull out created with the companion patters. I wanted to use this sledding image here but it was too wide. The solution was to clip it into 2 sections then add it as two pieces. I love how it turned out! It’s so much fun to create interactive pages. These have twist tie closures. You can see here now that we’re in the middle pages that I’ve added eyelets to the spine. 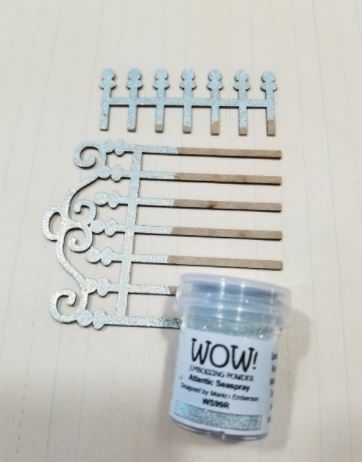 Not only does this give me a place to tie on the charms….but it helps the book pages to be nicely secured. Once the flaps are open it shows the complimentary patterns inside. What a great place for pictures and journaling. I just can’t get enough of these fun images so I used them to create pockets for more pull out tags. The smaller matted sections would be a great place to add memories. The last set of pages have fun little flaps secured with clips. 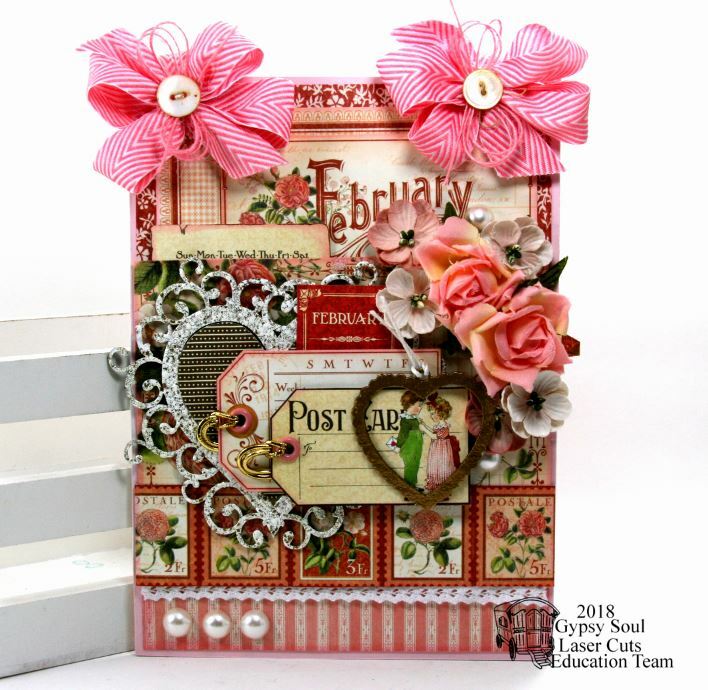 Simply flip the flap to reveal more area to scrapbook in. Lining them with coordinating papers makes them extra fun. Larger tags are tucked into the pockets and also fold up so you can add even more pictures. Please enjoy this video flip through I’ve prepared for this super sweet mini album…. 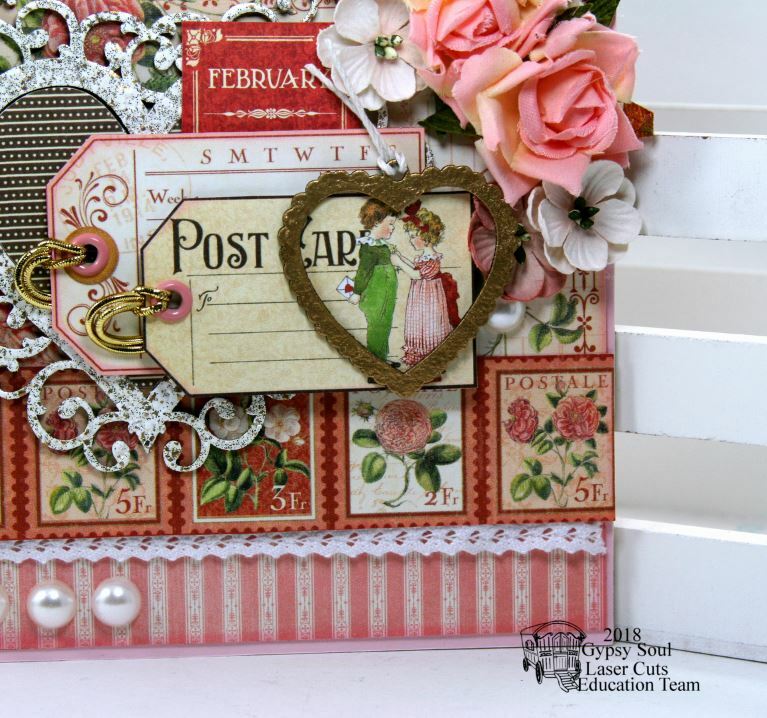 You can check out Polly’s Paper Studio on YouTube HERE. Really Reasonable Ribbon~ Light Blue Burlap String, Danish Blue Seam Binding.